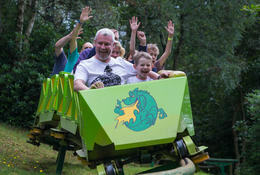 GreenWood Family Park welcomes thrill-seeking school groups of all ages to enjoy some fantastic rides and attractions. 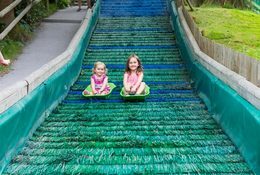 Nestled beneath the treetops at the foothills of Snowdonia National Park, hides a land full of old-fashioned family fun and adventure. 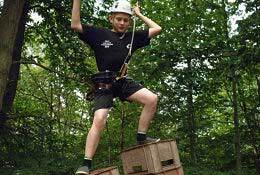 Whether you are hoping to book an end-of-year school trip as a treat for your pupils, or are simply looking for a trip with a difference, GreenWood can provide a day that is jam-packed full of fun, excitement and adventure. 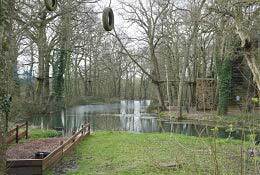 Why are Greenwood Forest Park great for School Trips and Educational Visits? 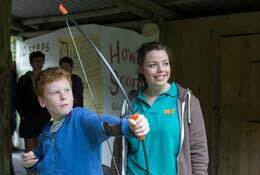 Bring a class or even a whole school along to enjoy the thrills and fun! We can cater for your group, whatever the size. Prices start from just £8.20 per pupil. Key dates get booked up quickly so don't delay, book today!